Build relationships with current clients and attract new leads with personalized, on-brand email marketing campaigns and newsletters. Email marketing is a great tool for building relationships with your current clients and attracting new leads because it's instant, personalized, directly linked to your website and positions your business as the expert. You can use this system to send newsletters, welcome letters, company updates and even trigger emails. Works with your website : your website runs on the same technology as your email campaigns and contact management, so there are a range of features that get your contacts to come back to your website more regularly. Newsletters added to your website : Want to publish your newsletters to share you your site? Our system automatically adds your email newsletters to your website with a single click. Contacts Update their own details : Not only can contacts sign up to your newsletters but they can update their own details on your website from a link in your email campaigns. Our email builder makes creating beautiful email campaigns easy. Simply select from a range of preset styles and drag them to where you want them in your email. Add images and articles with the click of a button and add placeholders to personalize each email. 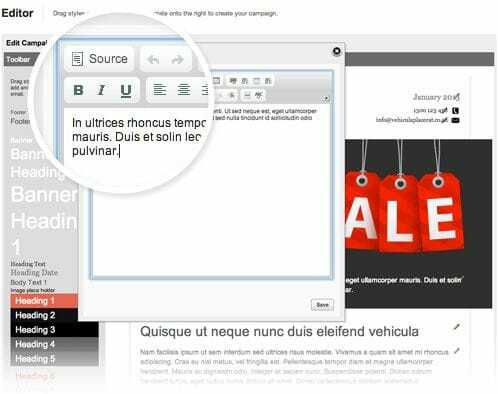 Add articles into your email as a snippet and onto your website in one spot. Once you are happy with the way your email looks, we can pass it through a Spam checker to see what issues you need to fix in order to get a better delivery rate. You can also use Bloomtools to tell other email servers that we are able to send emails on your behalf through our Authorised Domains feature. Reduce emails ending up in the Spam folder with Authorised domains. For each email campaign you can select to use one of our 50 free email templates or a template we have designed specifically for you. The free email templates cover birthdays, holidays, anniversaries and a range of general business categories. Create your email campaigns and then schedule it to be sent immediately, at a time in the future or even on a recurring basis. For instance, you might write the next three months newsletters in advance and then schedule them to be sent at the start of each month. You can also automatically email or sms contacts when they match a certain criteria such as filling in a form on your website, purchasing a product from your shop or attending an event using Triggers. 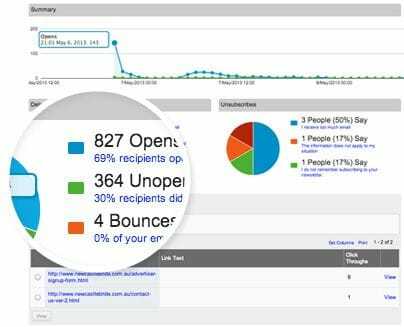 With each email you send you get a set of powerful reports that allows you to see who opened it, who it bounced from and even what links each contact clicked within the email. 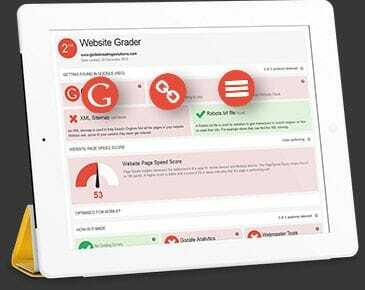 Still not sure how email marketing works or how the Bloomtools solution will help your business? Watch this short video that will explain how it works, how it's used, and how it can be leveraged for your business to create fans out of your existing customers. Finding the right email marketing platform doesn't have to be tough. It can be easy especially when combined with a Bloomtools website to have all your business needs housed on one secure, easy to use, easy to access website platform.